David is your local Sutherland Building Inspector. 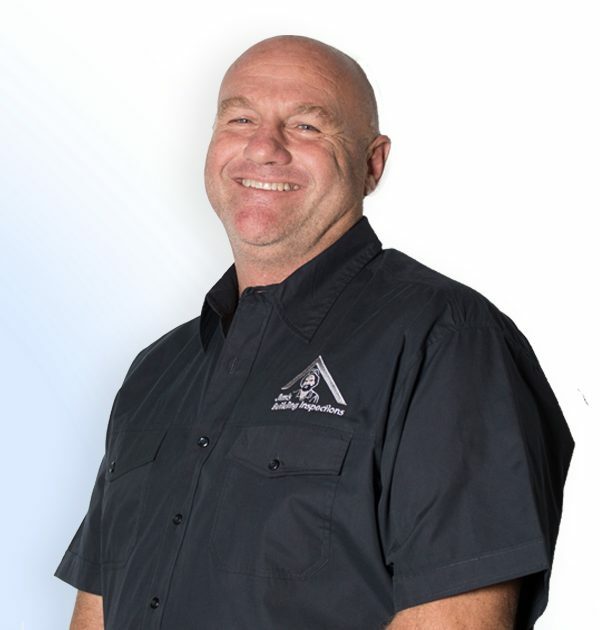 David is your local local Jim’s Building Inspector, who services the Sutherland region and the surrounding areas. Born and bred in the Sutherland shire, David is a father of three and a second generation builder. David has over 35 years of building experience in the shire and has bought numerous properties of his own. David is involved in the local community; having been involved with local cricket and football clubs, both as as a player, coach and committee member. He is now excited to be a small business owner and part of the successful Jim’s Group; who are renown for their customer focus and quality service. Contact David today for a free quote and let him assist you with your building inspection needs!